Vannessa Cronin is a curator at the Amazon Bookstore. 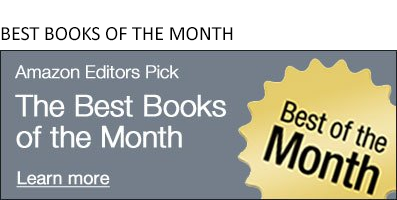 She loves mysteries, thrillers, and suspense, and we thought she should have a voice on the Amazon Book Review. Welcome, readers, to Vannessa's Mystery Corner. 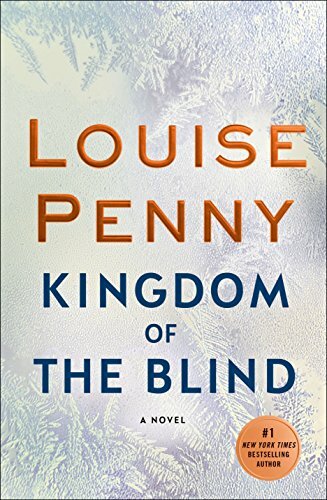 I try to organize my reading by publication month, but all professional, personal, and social bets are off the minute the latest book by Louise Penny arrives in the mail. 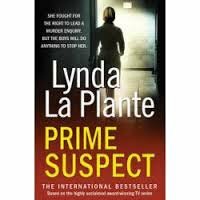 Some series just fail to hold you after a while, but luckily the Chief Inspector Gamache series has gone from strength to strength with each new entry. Gamache is intelligent, warm, wise, and an expert in human nature. But even such a man has blind spots, and Gamache’s may have brought him to a point where only an audacious gamble stands between him and disaster for Montreal, the city he was supposed to protect. 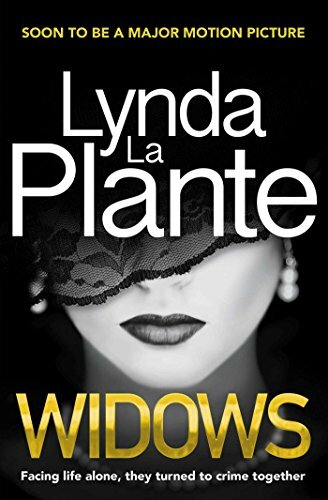 Screen adaptations frequently bring new readers to great thrillers and if Red Sparrow or Sharp Objects didn’t hook you in 2018, you may want to check out Widows, based on the novel by Prime Suspect author Lynda La Plante. 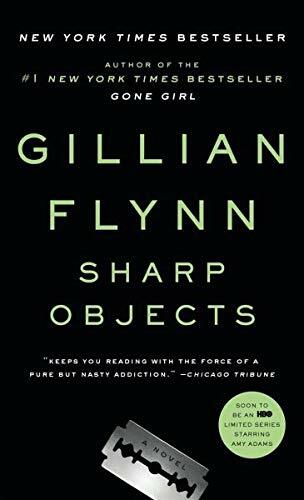 It’s about a trio of women who decide to complete the heist job begun by their late husbands, the job that made the women into widows. For those who enjoy their thrillers with a side order of horror, Birdbox, about a woman trying to save her children in a world that’s unraveling, is now a Netflix show starring Sandra Bullock. 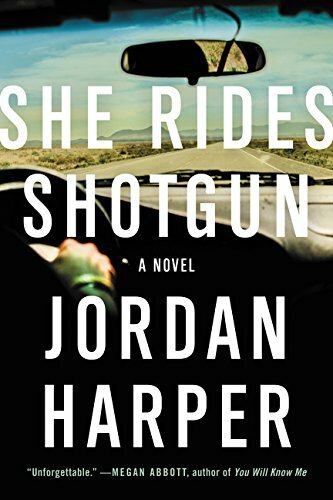 It hasn’t been adapted yet, but one of my favorite reads this year is a thriller that begs to be made into a movie: 2018 Edgar Award winner for Best First Novel, She Rides Shotgun. 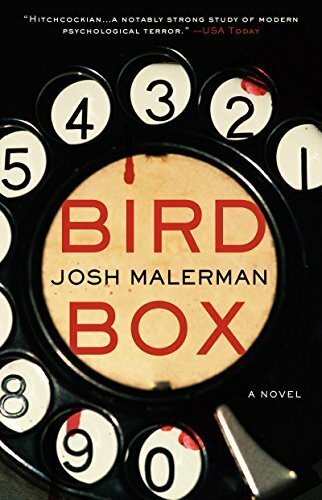 It’s a compact, intense odyssey around California, centering on a career criminal with a target on his back and the estranged daughter he tries to ferry to safety before he meets his inevitable end. And of course, you can’t mention books at this time of year without thinking of gifts. 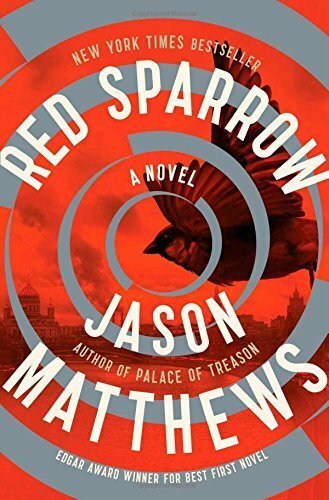 Two of my favorite new releases are small enough to be the perfect stocking stuffers for any mystery fan. 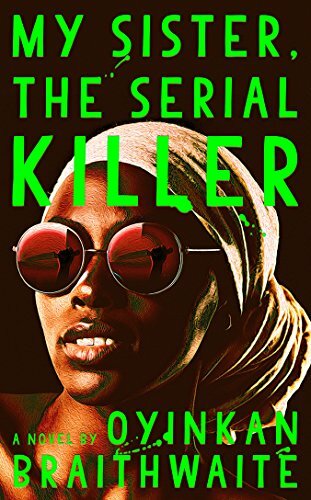 My Sister, the Serial Killer is the story of Ayoola, a spoiled young woman whose boyfriends have an unfortunate habit of annoying her to death (theirs, not hers). Her older sister, Korede, has cleaned up her sister’s bloody messes so far, but the bonds of sisterly love are strained when Korede’s secret crush becomes her sister’s latest boyfriend. 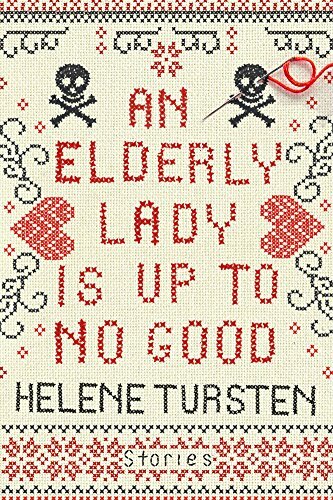 If you can’t see your way to giving that to grandma for Christmas, another pocket-sized mystery may do the trick: An Elderly Lady Is Up to No Good is a collection of hilarious short stories about Maud, a cantankerous 88-year-old Swedish woman whose solitary existence and frail, elderly exterior puts one in mind of Miss Marple, but whose approach to conflict resolution owes more to Dexter.